Anyone that has been into Idlewild since day one has seen our pale ale tap; “Swingin’ Affair”. Many have tried it and most of those people love it. It’s a well balanced, fruity and sessionable pale ale that screams quality, yet we can offer it at an exceptional price. It seems like a good time to tell the story of how we managed to get our hands on such a good exclusive in the light of recent conversations surrounding large breweries and ‘fake craft’. Last month Heineken Ireland made a statement that some of their products were being mislabelled and sold in bars as craft beer. Published on Newstalk.com, the article rightfully caused quite a stir. Newstalk later confirmed that Heineken were being monitored by the Competition and Consumer Protection Commission (CCPC) and under investigation by Grant Thornton. While further details have not been released, it seems that Heineken owned brands, such as Beamish and Paulaner, were being sold under different names with the implication they were local craft beers. This may not seem like that big of an issue to some people but many others are quite upset about it. People that like to drink local products, like to know that they are supporting a small business and know that they are impacting people directly by purchasing their beers. 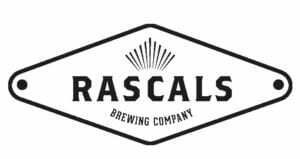 Of the ten different beers we have featured on our rotational tap so far, seven have been from Dublin, and one each from Kildare, Sligo and Donegal. Nearly all of them from business run by less than five people. We always support local and it was a key consideration when planning our own offering. 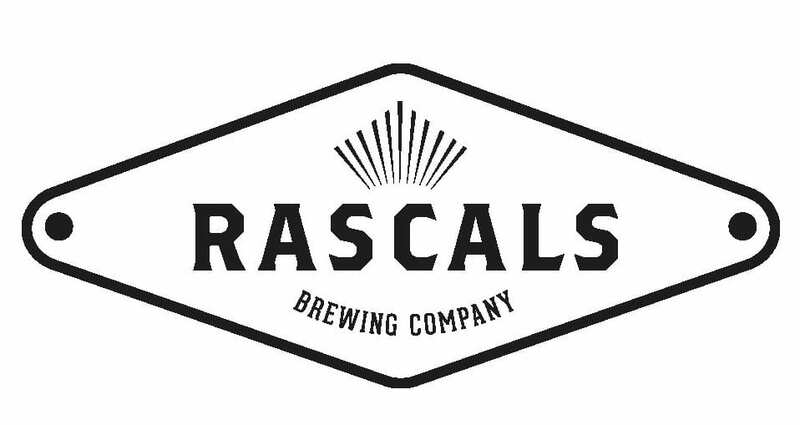 Rascals are one of those small businesses. 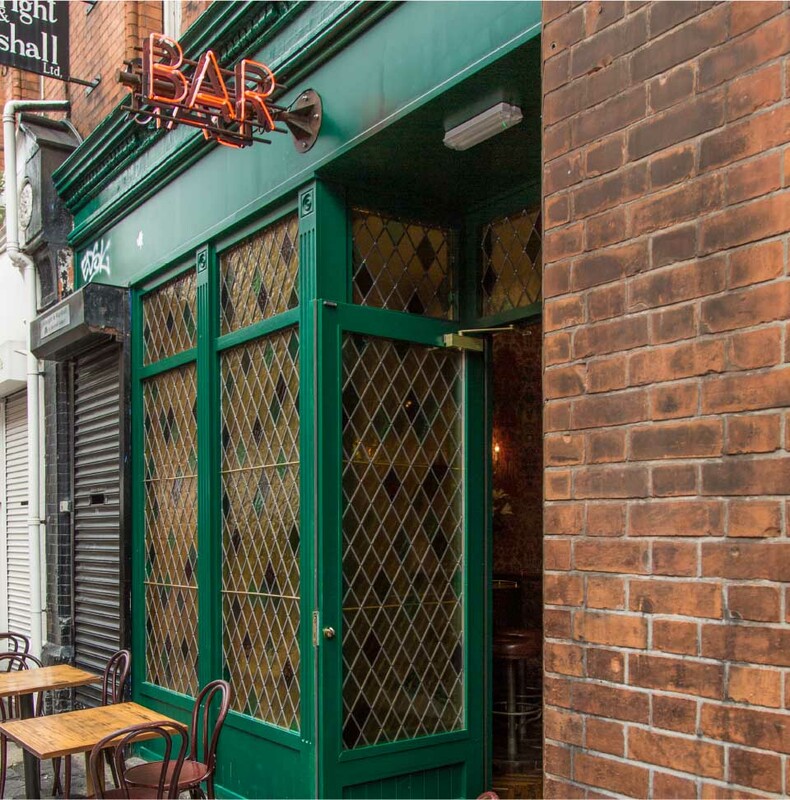 Operated by Emma and Cathal, the couple produce extremely high quality brews from their small brewery in Dublin. They are hugely well respected all over Ireland and are going from strength to strength. I called them a couple of months before the bar opened to discuss the possibility of brewing us a house beer. After some planning, meetings, brewing and design work we had a great beer with some amazing branding ready for launch. We continue to have a great relationship with them, and are looking forward to other exclusives in the future. By having our beer produced locally by two friends, we are allowed the opportunity to be experts on our own product. We know the hops used in its production, the bitterness units of the end product, the malt bill, and all the tasting notes. Instead of selling you a product, we can offer you an experience and teach you about what you’re drinking. Craft beer has reached a point that there is a local brewery in nearly, if not all, counties in Ireland. These sort of relationships are crying out to be formed. The issue at the moment seems to be that the average customer, and the average publican, don’t know this. 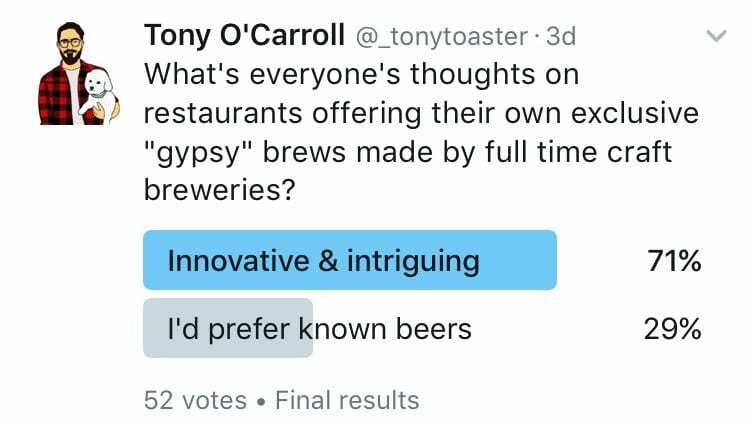 So when a large multinational company comes and offers you a ‘craft beer’ to add to your lineup, without any new paper work to do and no new phone numbers to ring when you are ordering, why wouldn’t you say yes? We put a lot of work into getting a beer that are very proud to call our own, and proud to say is sourced locally. Hopefully more bars can start to do the same in the future. As people get more and more conscious of what they are drinking, and who they give their money too it’s important to make sure you know the facts about what you are serving, but for the people who don’t know as much about what they are ordering its equally as important not to lie to them.